Current apps allow users to pay and extend time for metered parking spots via apps, e.g. the ParkNYC. However, these apps don’t allow user to reserve a metered spot beforehand. A user has to drive around the streets to find a spot. Our app allows a user to reserve a metered spot on street beforehand. 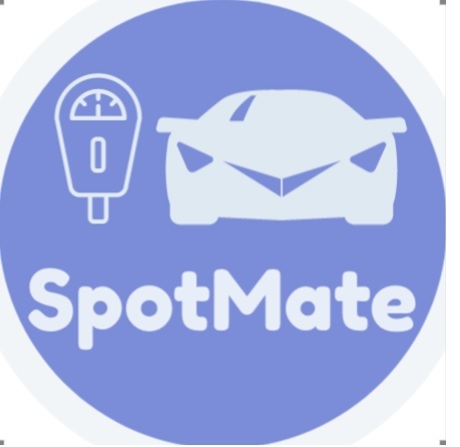 Parksmobile, Spot Hero and other parking app companies are the competitors, however, none of these companies have addressed the need to reserve a metered parking spot beforehand, thus, saving the driver time, and cost (gas), while reducing traffic congestion and positively impacting environment. Customers will have the option to reserve a metered parking spot in advance and save considerable amount of time and frustration having to deal with finding an open spot on street. Customers will know beforehand whether there is an open spot and avoid wasting time driving around. Existing products do not provide this option. Additionally, this concept takes into account the future of autonomous cars. Cars can automatically park at an exact spot on street, and be tracked. Furthermore, parking enforcement will also be targeted. To reserve a spot, users would pay a premium over the regular metered parking price. Besides, our social impact would be reduced traffic congestion, time-saving, gasoline saving and reduced pollution.